[WIP] My First Minecraft Mod! Easy Bedrock! Poll: What should be added first? 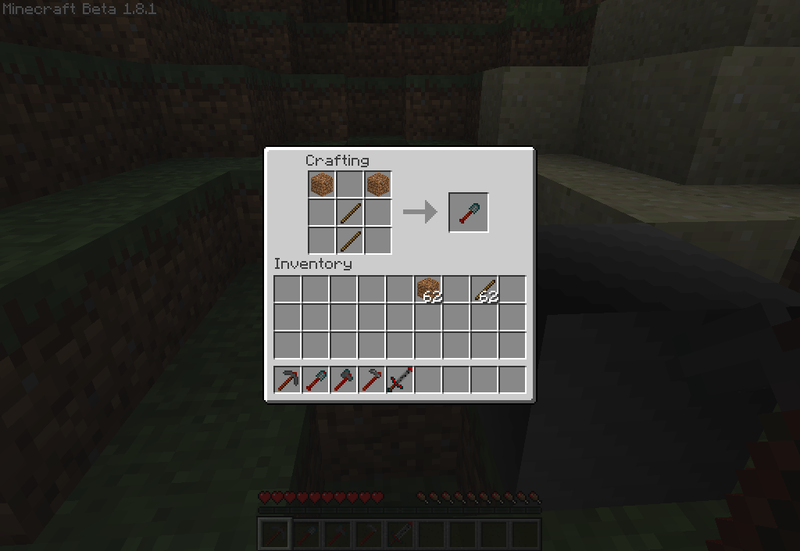 This is my first Minecraft mod, it basically allows you to craft a new type of bedrock called "Easy Bedrock." With this mod you can make new tools. This mod is in very early stages and some things are wrong, ie crafting. I will make your bed-rock baby! Hah. Very funny. You made me laugh. 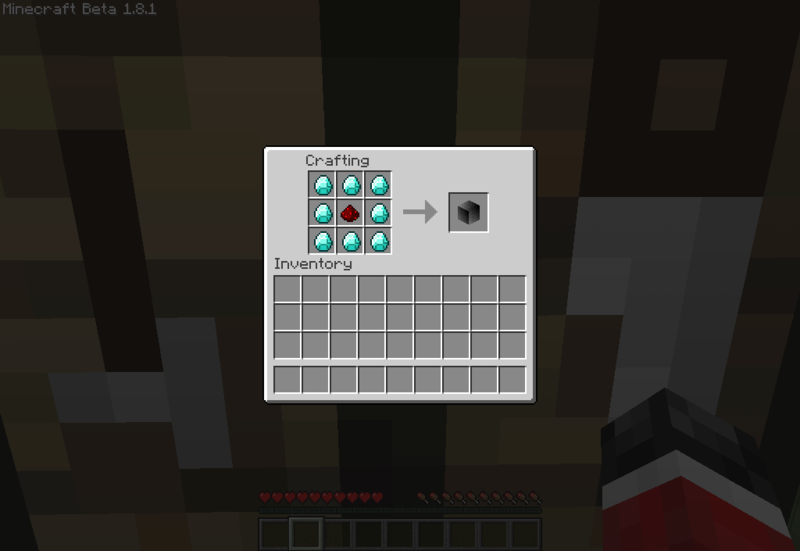 Heres a diamond! 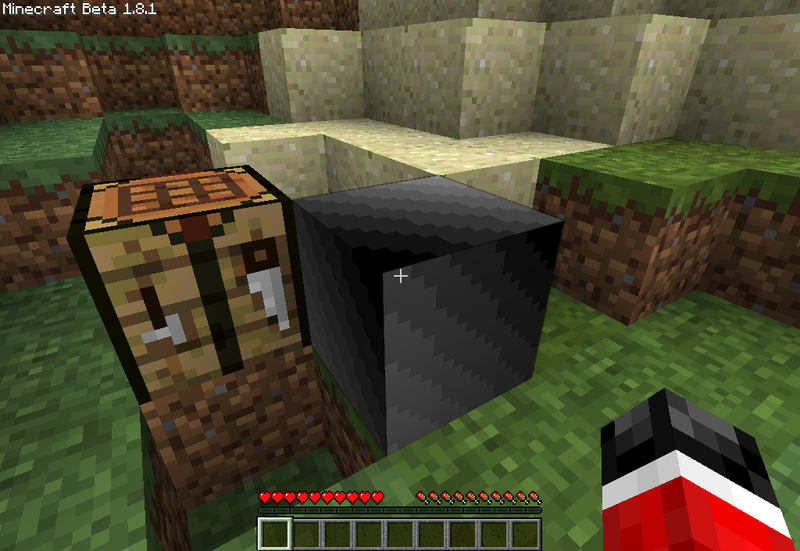 Anyway good first mod, but you should possibly try posting it in "minecraft mods" under "WIP mods"
:biggrin.gif: i think this is very good, but i think if i downloaded it i would change the texture for the actual block, would you like me to make you one? That'd be great! I'll give credit where due!